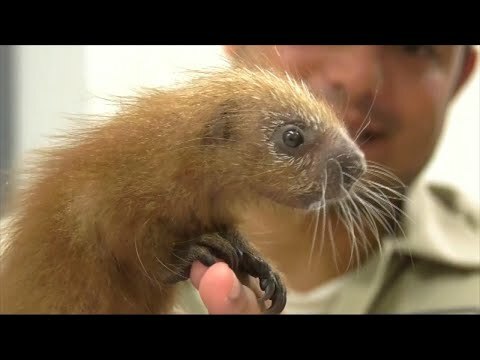 Zookeepers at the Brookfield Zoo are caring for a baby porcupine by hand because his mother won’t let him nurse. The little one is the zoo’s newest addition and all eyes are on him! He will eventually have the important job of helping keep his species, which is native to the high-elevation rainforests of South America, alive. InsideEdition.com’s Keleigh Nealon (http://twitter.com/KeleighNealon) has more.